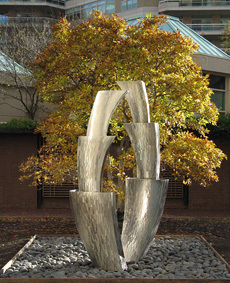 “Rhythm,” a water sculpture, has recently been installed at Somerset House Condominiums. 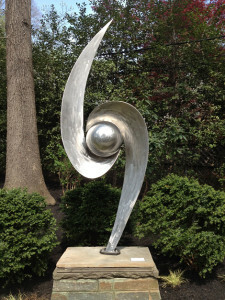 The sculpture was generously donated by new residents of this community. It is situated in a garden within a larger common space.